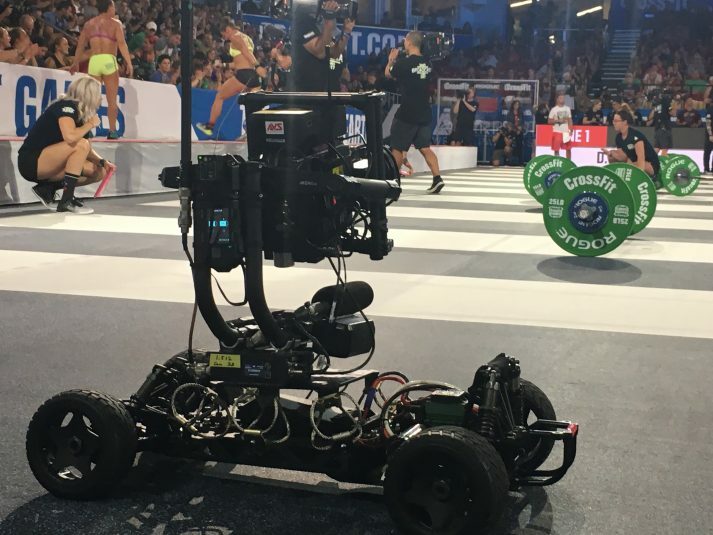 Not every production can max out NEP’s EN-1 fleet — better known as the four trucks that power ESPN’s Monday Night Football — but the CrossFit Games have found a way. And the annual event, which pits the finest athletes against one another to determine the Fittest on Earth, just keeps getting bigger and bigger. Last October, it was announced that the CrossFit Games would no longer take place at StubHub Center in Carson, CA. Although the Games found great success in Southern California, the minds behind the operation opted to move to a new city and a new host venue that could open the possibility to new fitness tests and challenges. This year’s CrossFit Games are taking place at the Alliant Energy Center in Madison, WI. The multibuilding complex includes the Veterans Memorial Coliseum, which houses indoor athletic events; and the Arena, which offers a gathering space for fans; and plenty of park area for outdoor competition. 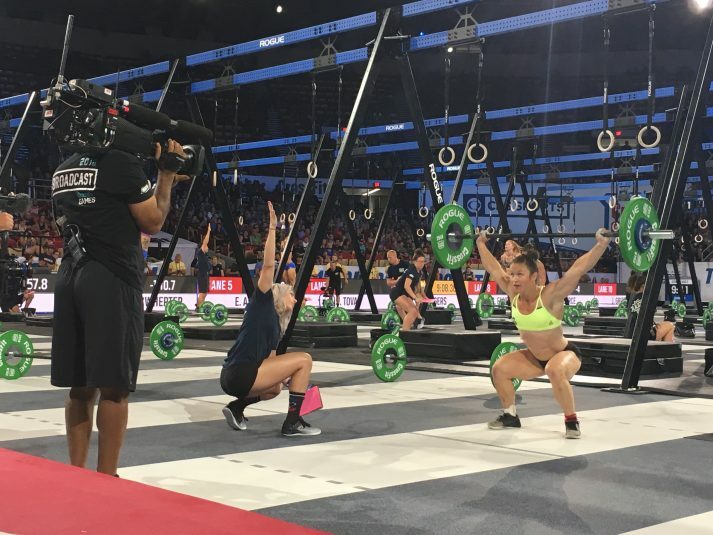 CrossFit Games recently inked a multiyear television and digital partnership with CBS Sports Network, which will broadcast the Games live tomorrow, starting at 1 p.m. ET. During the Games (Aug. 3-6), the network will televise two hours of main competition coverage each night at 10 p.m. A highlight show recapping the Games will air on Saturday Aug. 19 at 1 p.m.
CBS Sports Digital will stream up to 40 hours of live coverage on CBSSports.com and the CBS Sports app for mobile devices and connected TVs. With nearly 400,000 athletes from more than 175 countries, the CrossFit Games is the largest participatory sports event in the world. Participants can range from 14 years old to 70, competing as individuals (by age and/or by gender) or on teams. As the Games grow in size and scope, so too do the production plans. The 40-45 cameras deployed include six Sony 2500 handheld cameras, one Sony P-1R Steadicam, one RoverCam, one Spidercam in the Coliseum, and a second Spidercam in the outdoor competition area. Aerial Video Systems (AVS) provided eight RF cameras to cover the Games, and outfitted the RoverCam with a P-1R and Link microwave system. A fixed-wing plane (also provided by AVS) and two drones provide additional coverage. CrossFit Games worked with IMG to structure an agreement with CBS Sports Network in which the Games could retain digital rights and work with Facebook Live while also sharing broadcast and digital content with CBS Sports. 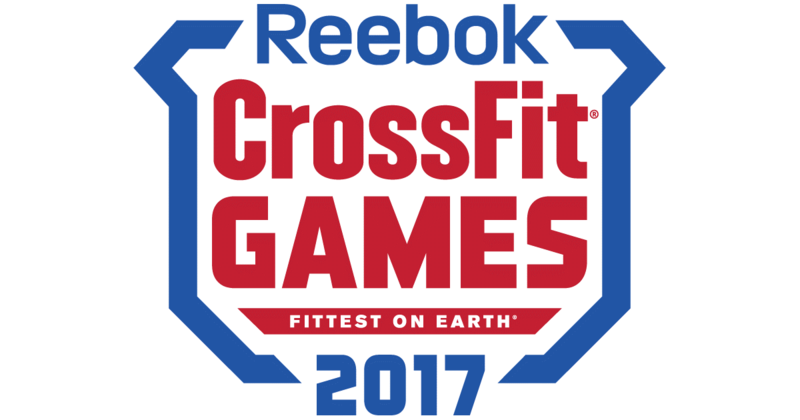 As a result, CrossFit fans are able to watch a live stream through the CrossFit Games website and Facebook Live. Novello estimates that, with up to three events going on at any given time for more than 12 hours, his team live-streams about 30 hours of content a day. With four days of competition, that’s around 120 hours of content for fans of the Games. Nearly 400 production staffers are onsite to make it all possible.